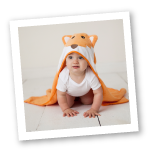 Hudson Baby Fleece Lined Scooties with Non Skid Bottom are a great way to keep your baby's little tootsies warm in the colder months! With hook and loop closure around the ankle, these Scooties cannot be kicked off! 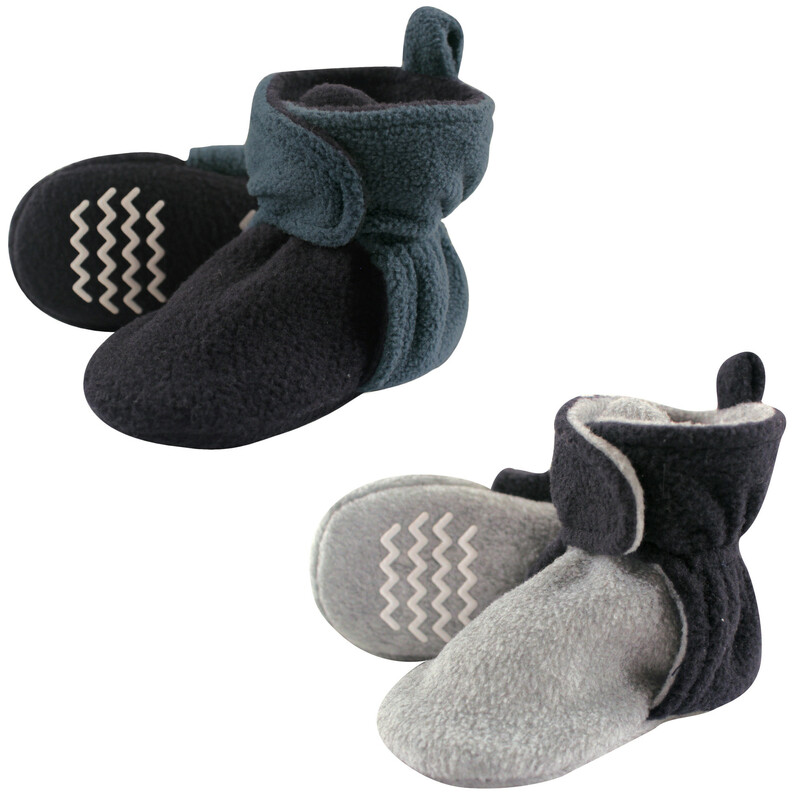 These are so warm, cozy and soft around baby's feet and can be worn with or without socks! These Scooties feature a zig-zag pattern rubber grip on the bottom to ensure your little one doesn't slip and slide around.